The RM Williams City Coat Wallet Bi Fold is a sleek and practical way of keeping your cards and notes in order. 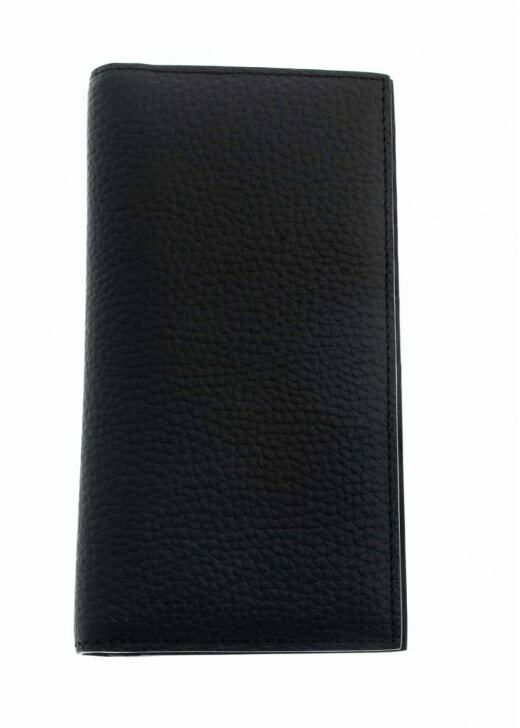 The RM Williams City Coat Wallet Bi Fold is a sleek and practical way of keeping your cards and notes in order. Created with pebbled leather for a textured effect and provisions for multiple credit cards, the City Coat Wallet makes a great gift.